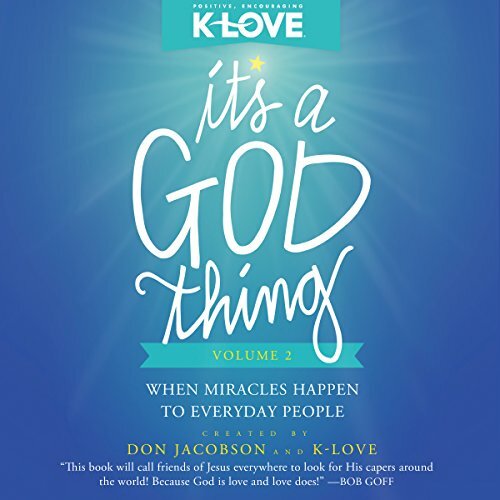 Showing results by narrator "Brooke Bryant"
Life keeps us running so fast and frenzied that we often lose sight of each day’s holy potential. 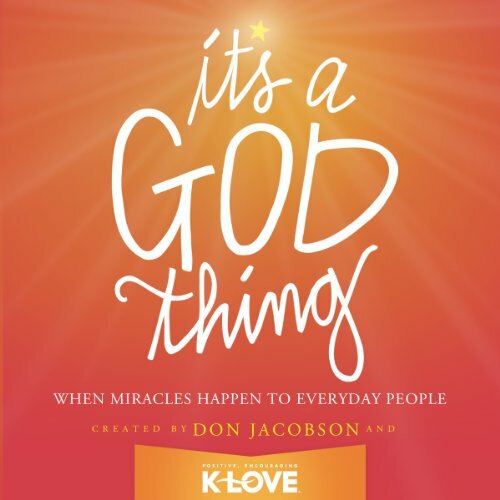 Yet as a woman loved and called by God, your ordinary everyday matters more than you could possibly imagine. Your choices today shape the legacy you leave for future generations. You are part of a story that has existed long before you and will long outlast you. And you can play a unique and irreplaceable role. 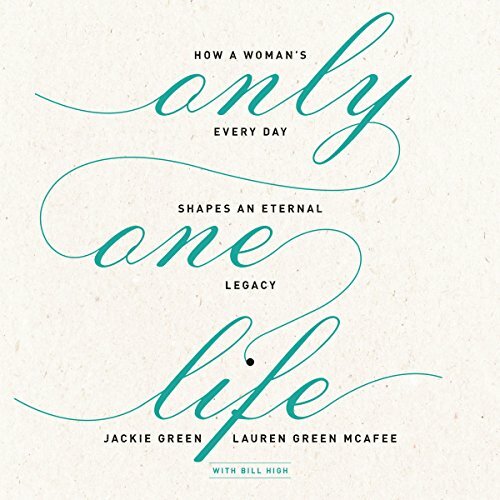 In Only One Life, mother-and-daughter team Jackie Green and Lauren McAfee invite you to join the company of women God is using to change the world. 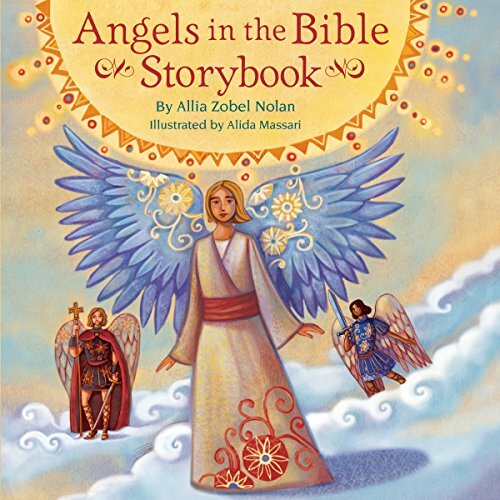 Angels in the Bible Storybook gives children a fascinating look into how God's powerful behind-the-scenes helpers interacted with Bible greats, from Abraham, Lot, and Gideon to Zechariah, Mary, and Jesus himself, acting as messengers, protectors, warriors, and more.